Happy Thursday! Thanks for visiting for our third week of our new link party! 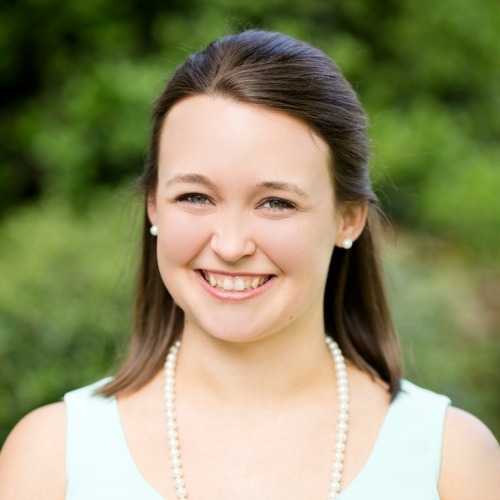 We are so excited to have you! 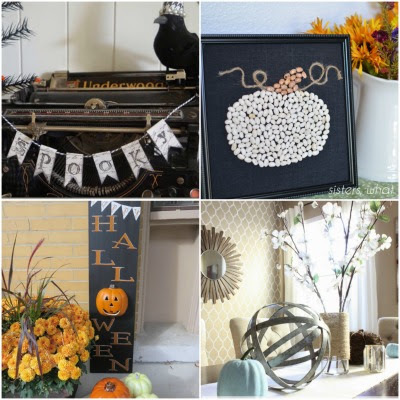 I've been loving seeing all of your linked projects, especially all of the fabulous fall decor! I hope you're having as much fun with this as we are! 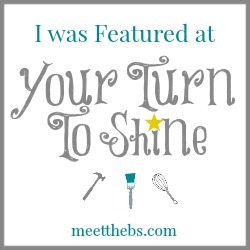 Don't forget to see what all of the hostesses have been working on and visit each of us to see our own hostess feature pick! Check out our Pinterest Board to see all of our party features! 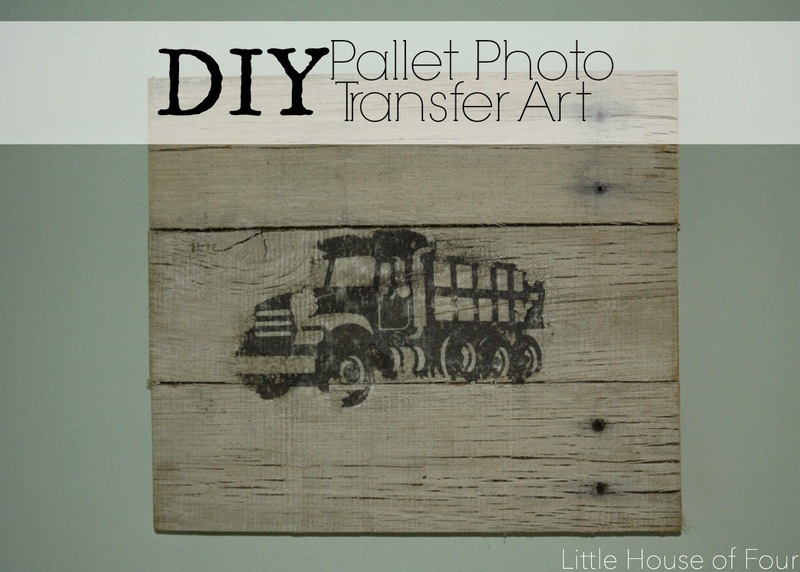 I love this Pallet Photo Transfer Art from Little House of Four! I can never get enough of pallet projects and love trying new transferring methods. This was an adorable idea for her son's room! Thanks for the party, Nicole!! Thanks for the fun party and have a nice day and weekend everyone!